BLUE RIBBON, CENTER TWP ELEMENTARY--This magnificent home has over 5,000 sq. ft. of living space & is a rare find. 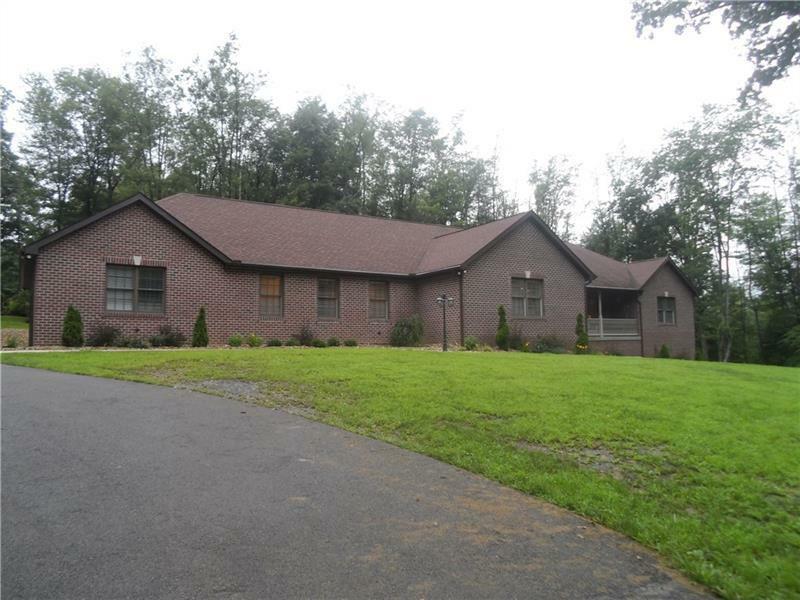 Located in the suburbs of Butler w/ over 2 acres surrounded by woods to provide privacy. 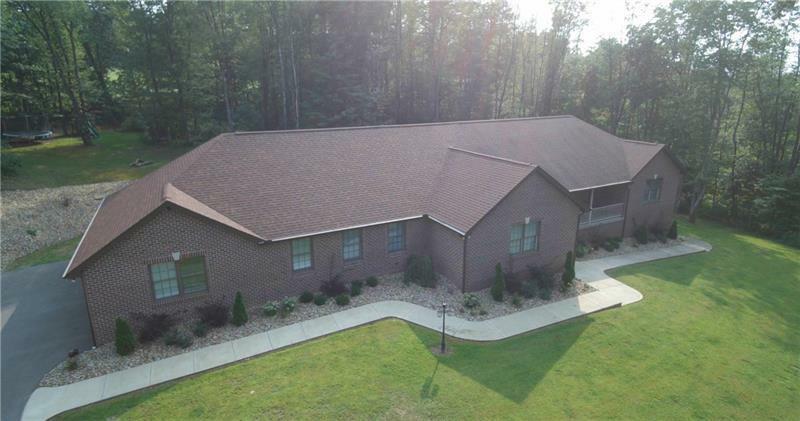 Custom build home boasts an all brick front with an open floor plan, attached 3 stall garage, asphalt driveway, sidewalks and professionally landscaped. Tons of upgrades throughout including exotic granite countertops, stainless steel appliances, ceramic backsplash, stone faced kitchen island, huge pantry, breakfast nook off of kitchen & spacious formal dining room that features a double tray ceiling. 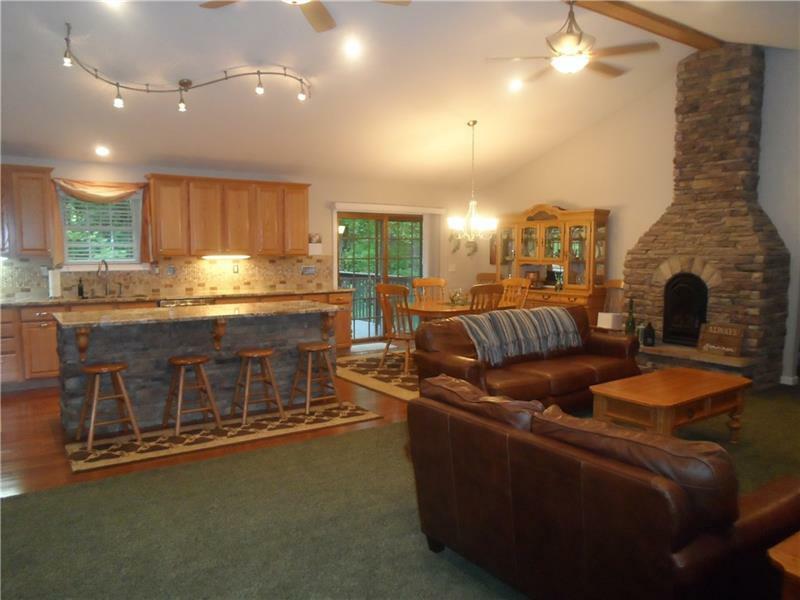 Plus a living room & family room both featuring a floor to ceiling stone fireplace. Low utilities, Andersen windows & doors, wood pellet stove, gutter guards, invisible dog fence, house wired for generator, tons of storage space. Master bedroom features a full bathroom, walk in closet, and 2 additional closets. 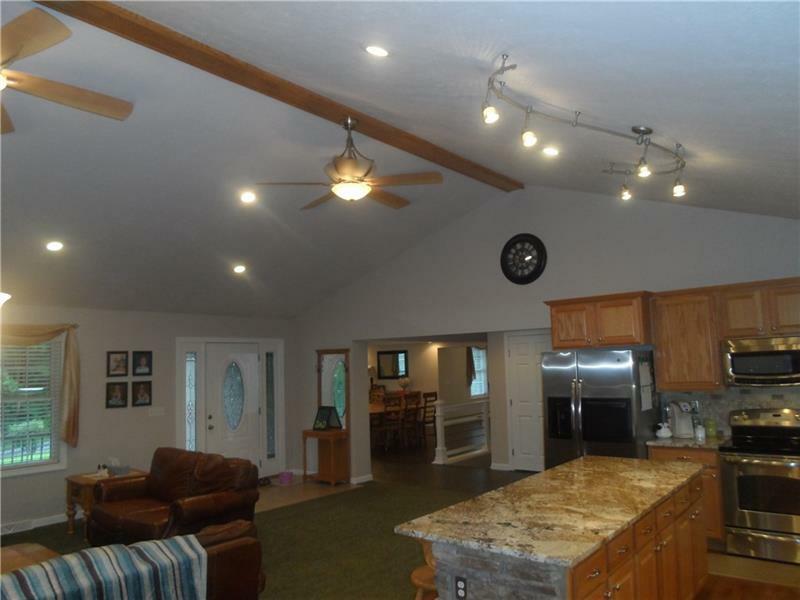 Sunken family room w/ vaulted ceilings, finished basement w/ open floor plan. Courtesy of Howard Hanna Butler Office. © 2019 West Penn Multi-List, Inc. All Rights Reserved. Information Deemed Reliable But Not Guaranteed.